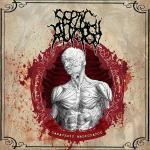 New full album of best Mexican pathological goregrind for fans Lyphatic Phlegm!! CD 2017!! !